Salur or Saluru is a municipal town and Mandal headquarters in Vizianagaram district, of the Indian state of Andhra Pradesh. It is bounded by Makkuva, Bobbili, Ramabhadrapuram and Pachipenta mandals of Andhra Pradesh state. 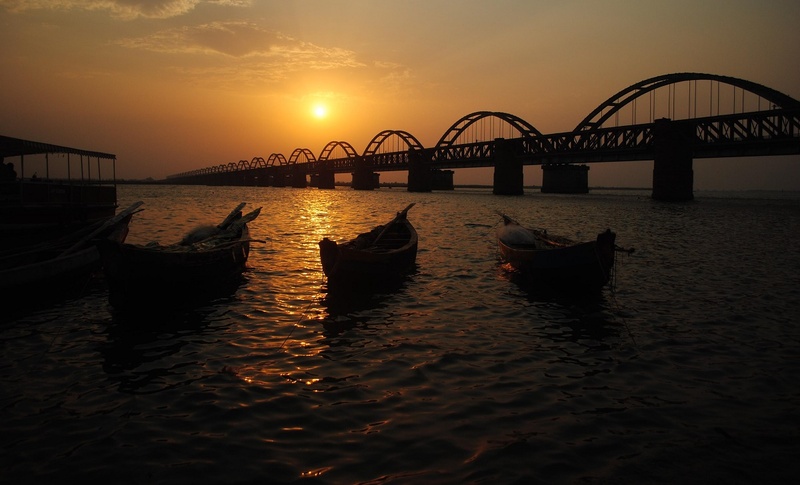 Salur is surrounded with green forests and chain of hills on two sides and by River Vegavathi on the other two sides. The climate of the town is generally characterized by high humidity almost all round the year, oppressive summer and seasonal rainfall. The temperature varies between 17 and 40 degrees of Celsius. Average annual rainfall is 1074.0 mm. The nature of the soil is generally black cotton soil.